Olympian Creative is led by award-winning writer, editor and teacher Greg Blake Miller. With 20 years of media experience, Miller has written about everything from the wild transformation of post-Soviet Moscow to the boom, bust and revival of 21st-century Las Vegas. He has worked with renowned theatrical directors Franco Dragone and Pavel Brun (Le Reve, Celine Dion’s A New Day) and respected author and documentary filmmaker Kerry Candaele (Following the Ninth: In the Footsteps of Beethoven’s Final Symphony). Over the past decade, Miller has helped hundreds of students develop their creative voices and fresh outlooks on the world in his writing and communication courses at the University of Oregon and the University of Nevada Las Vegas. He holds a doctorate in international communication from the University of Oregon and a master’s degree in creative writing from the University of Southern California. Miller’s extensive research on progressive nostalgia, creativity and cultural change culminated with Reentry Shock (UMI, 2010), which tells the story of a group of late-Soviet filmmakers who leveraged personal and social memory to throw off the yoke of Stalinist thinking. From 2010-2014, Miller edited Vegas Seven magazine, helping to build the publication and lead it to 95 state and regional honors in its first four years. 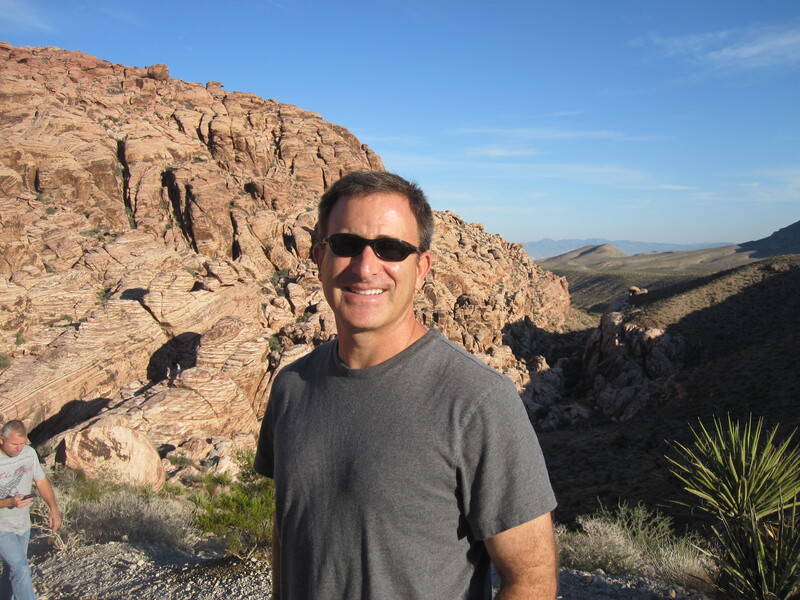 In 2011, he was named Nevada’s Outstanding Journalist, and in 2014 Seven won the state’s General Excellence Award. You can contact Miller at GBM@OlympianCreative.com.